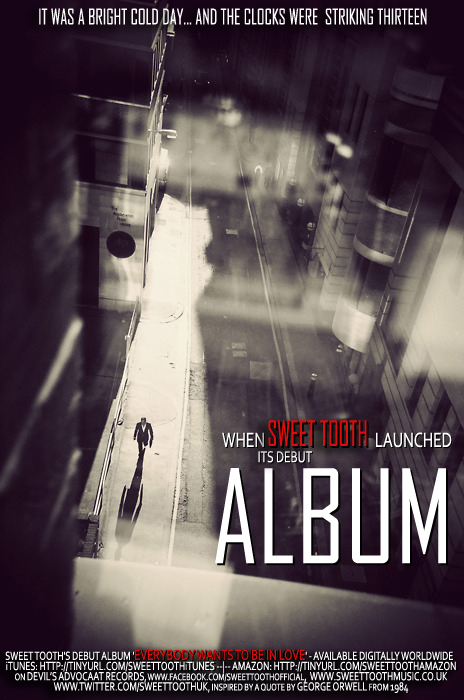 Sweet Tooth I Debut album out now! Note: The album is available worldwide, so if not linked above please search for Sweet Tooth “Everybody Wants To Be In Love” (album) in your preferred digital store. 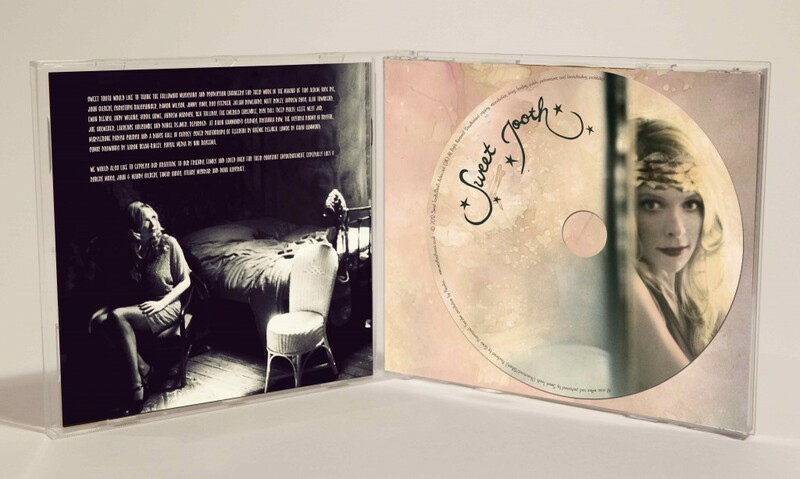 For a chance to win a limited edition promotional CD of the album (with liner notes and a collectable comic book insert) please check our Facebook page here (closing Monday 9th Feb, 2015), or enter the competition currently being run by the lovely people at Music News.com (closing Sunday 1st March, 2015).